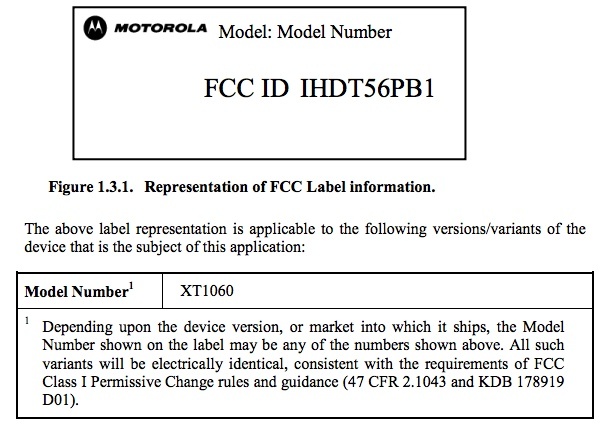 Remember the Motorola device by the codename XT1060 that we reported as likely being Verizon’s variant of the XFON? It cruised through the FCC today, sporting Verizon’s LTE band 13 and CDMA frequencies. 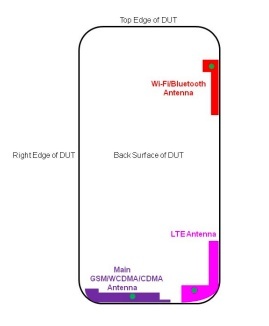 It also supports GSM bands as well, so the device can probably be taken overseas on a global roaming journey, like many of Big Red’s current lineup. No other information immediately stuck out to us from the filing other than WiFi of 802.11/a/b/g/n/AC, but this does indeed confirm the phone’s existence and the model number. So now we have the XT1060 headed to Verizon, XT1056 on its way to Sprint, and the XT1058 headed to AT&T. Now we just need T-Mobile’s to stop off at the FCC and we’ll be primed for a multi-carrier simultaneous launch. How does mid-June sound? Rumors, just rumors. Mid-range phone or not, we should all be interested in whatever it is that Motorola has cooked up for a mid-year launch. Even if the specs disappoint, this may be our first look at the software approach that the new Google-powered Motorola has in store for the future.